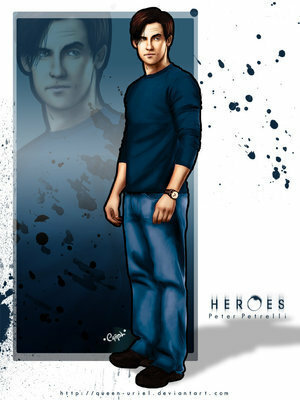 Peter Petrelli. . Wallpaper and background images in the Peter Petrelli club tagged: peter petrelli fan art image milo ventimiglia heroes.